Juxtapain, is an American industrial rock band from Roswell, GA. Formed in 2001 when frontman Russell Lee Davis II was only 15 years old. The band never officially broke up, but in 2003 when on a hiatus until late 2012. Now Mr. Davis says he is much more mature and ready to turn Juxtapain from a careless experience into a well known industrial rock band. 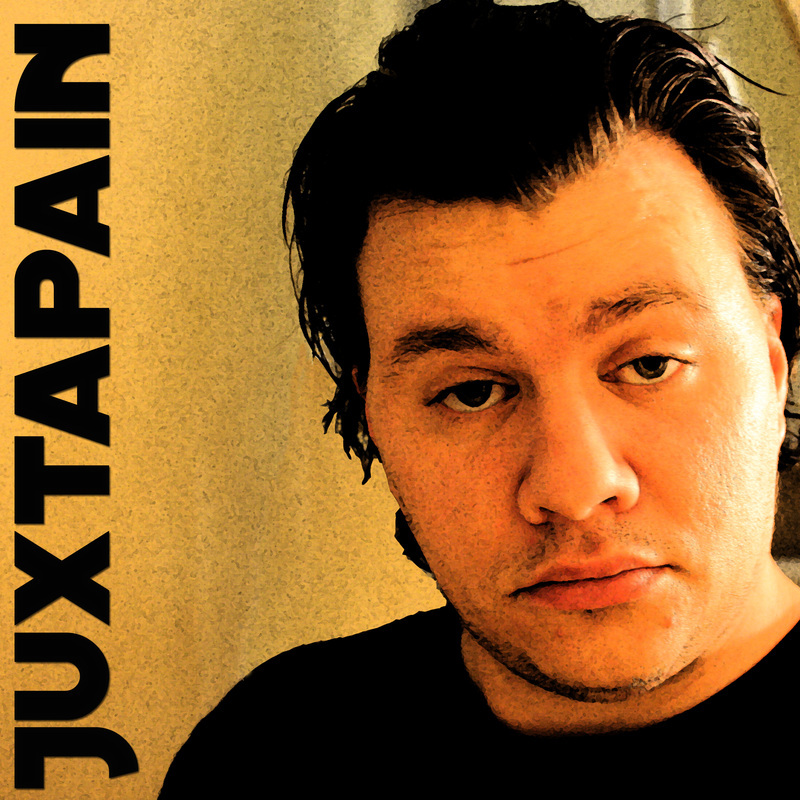 Juxtapain's first official debut album "The Definition of Insanity" was released on April 20th 2013 under the label, Dead Hand Entertainment, though the band has had an unreleased full album recorded in 2002 titled "Comatose". The album has written around the idea that everyone is blind and ignorance to each others beliefs and ideas. The band is set to release an EP in Summer or fall 2013 to pair with "The Definition of Insanity" titled with "The Deeper Definition of Insanity" which will have several unreleased songs and several remixes and renditions of songs from "The Definition of Insanity". The band is also planning to release various tracks from their 2002 unreleased album "Comatose". Visit www.deadhanent.com for more info.